What has Australian aid done for Ending Avoidable Blindness? 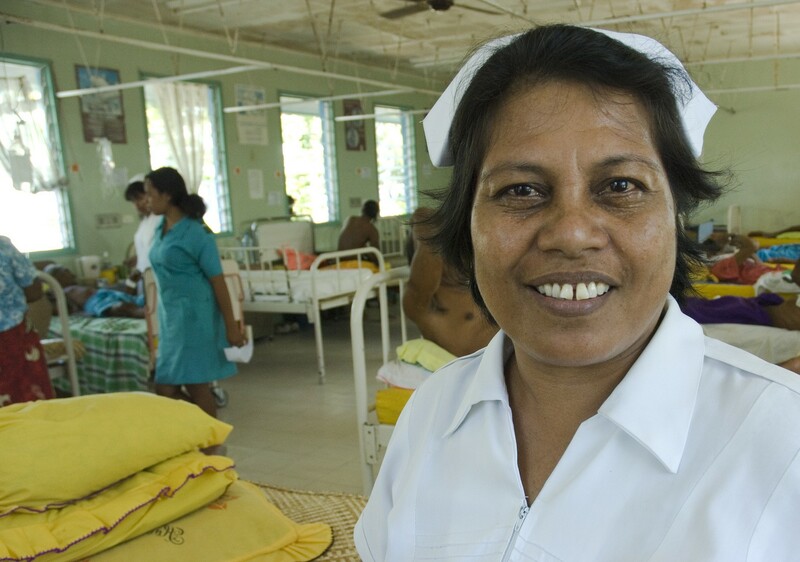 How does Australian Aid help people to overcome avoidable blindness? 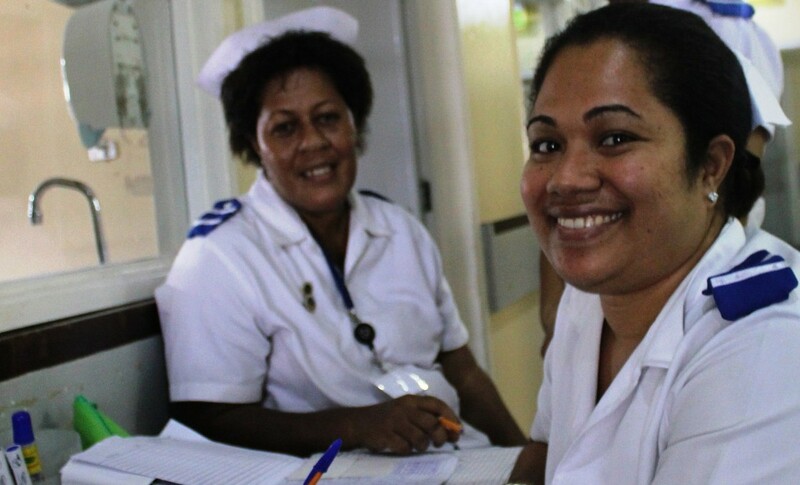 Australian aid helps to end avoidable blindness by empowering health workers, and nurses in South East Asia with the training they need to identify, prevent and treat vision loss. Australian aid helps to end avoidable blindness by directly screening people for conditions that lead to vision loss and blindness. Australian aid helps to end avoidable blindness by treating people through surgery, glasses and the medicines they need to restore their sight. helping to end avoidable blindness. Australian Aid is helping to end avoidable blindness in our region. In South East Asia, the Avoidable Blindness Initiative has funded work by NGOs on the ground in countries like Cambodia, Vietnam and Timor Leste. Here’s a little more about what that funding has helped to achieve. Through Australian aid, and programs like the Avoidable Blindness Initiative, people have been able to access treatments that can restore their sight. Our Australian Aid has supported the ongoing work of great charities and organisations like The Fred Hollows Foundation, Brien Holden Vision Institute, CBM Australia, Foresight Australia, RANZCO and the Royal Australasian College of Surgeons to continue their work in supporting people as they overcome avoidable blindness. It’s meant that glasses could be distributed to kids who cannot see without them. It’s meant nurses and health workers have been taught to screen and treat people at risk of blindness and vision impairment. All of this means that people can build their own, brighter future – with school and work a reality. Australian Aid has helped run 2,267 training sessions for health works in Cambodia, Vietnam and Timor Leste since 2013. Australian Aid has funded sight screenings for 48.186 people in South East Asia since 2013. Australian Aid has provided treatments for 16,562 people in order to help improve or restore their site.